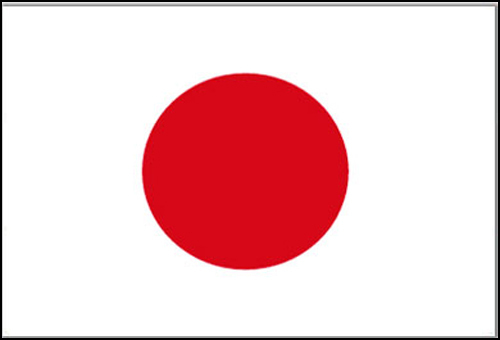 Japan Flag image for printout, free download and activities for students. The national flag of Japan is officially called Nisshoki, meaning sun-mark flag, is a white rectangular flag with a large red disk (representing the sun) in the center. The Japanese flag was officially adopted on February 27, 1870.